Florence Welch is a musician, singer and songwriter hailing from South London, and is best known as the artist Florence + The Machine. 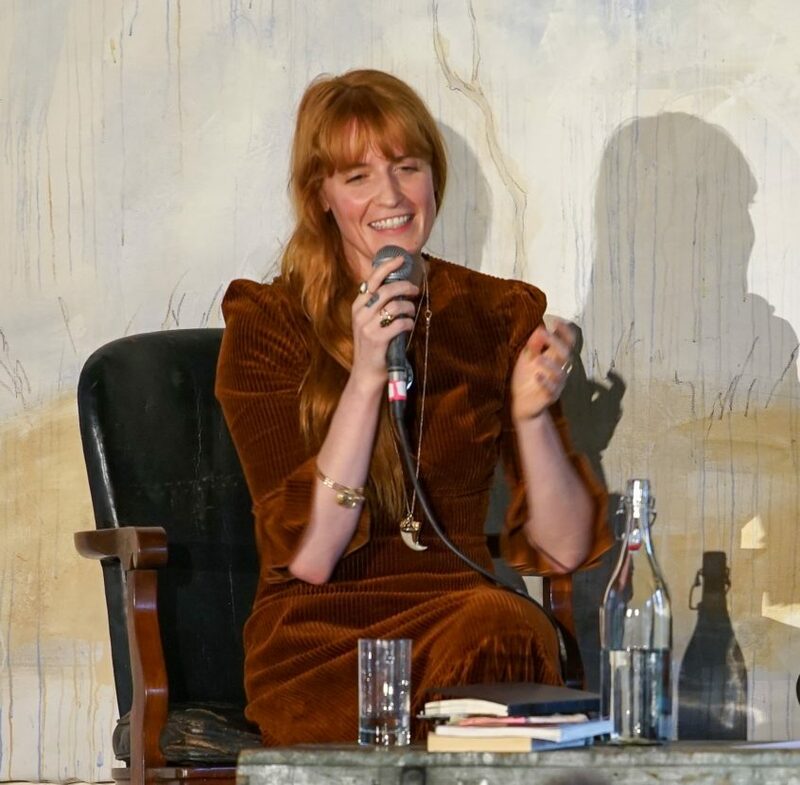 Florence has released 3 studio albums to date; Lungs, her debut record in 2009, Ceremonials in 2011 and most recently in 2015, How Big How Blue How Beautiful, which received number 1 placement in the UK and US charts. Her latest album also saw her creation of The Odyssey, her music video series which visually chronicled her creative journey for her album. Her book club, Between Two Books, was started online 5 years ago and to date has over 40,000 members worldwide.